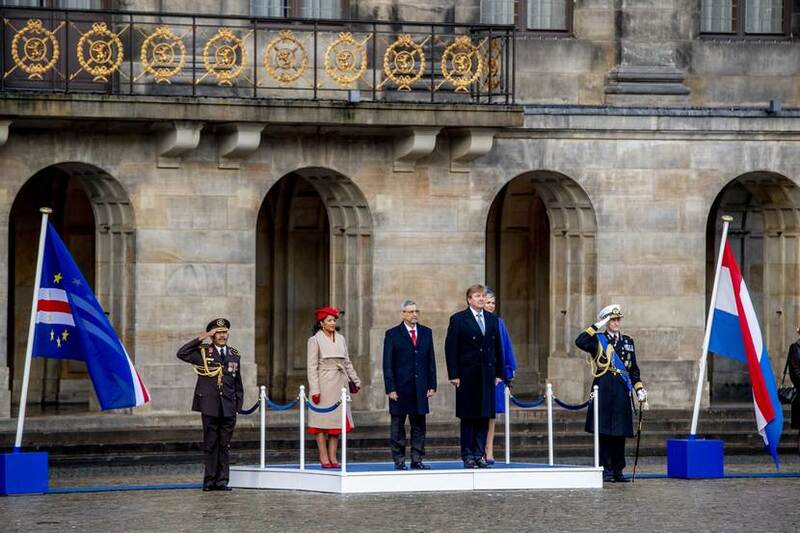 The president of the Republic of Cabo Verde, Jorge Carlos de Almeida Fonseca, paid a state visit to the Netherlands from 10 to 11 December 2018. 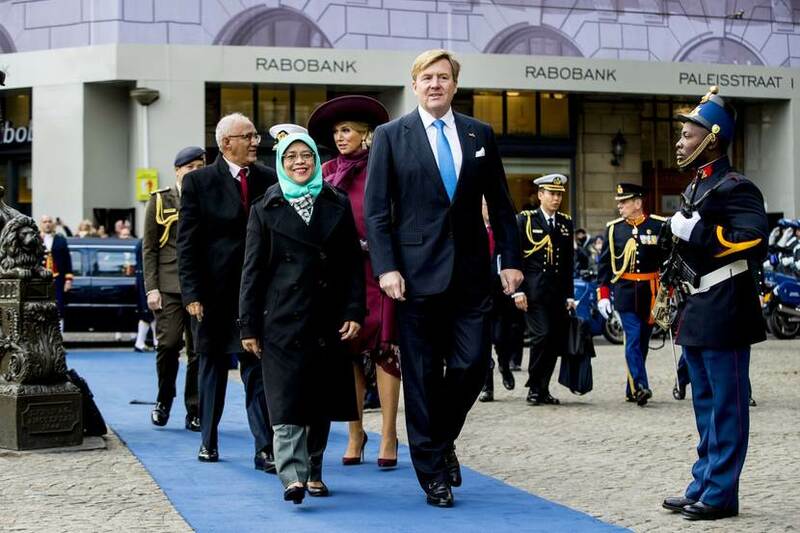 On 21 and 22 November 2018 the president of Singapore, Madam Halimah Yacob, paid a state visit to the Netherlands. 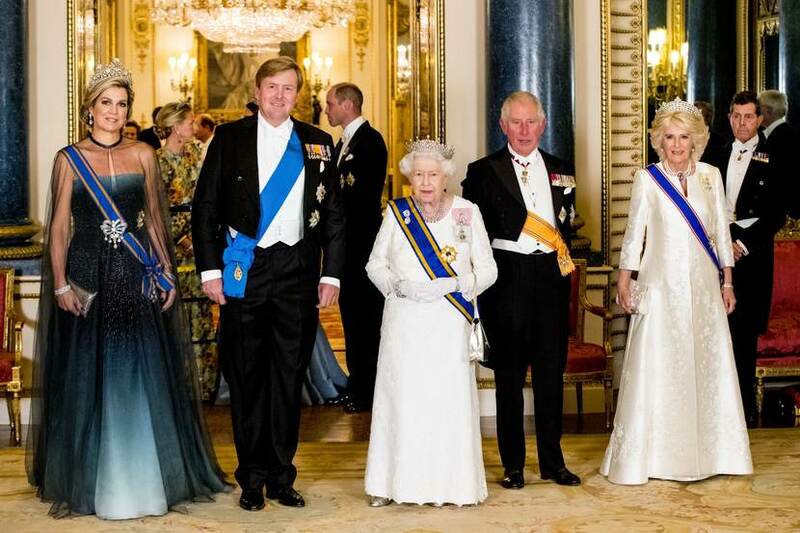 The King and Queen paid a state visit to the United Kingdom from 23 to 24 October 2018.